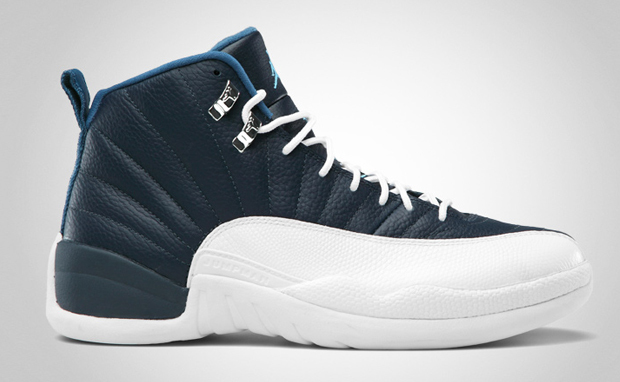 The Air Jordan 12 is one of those sneaker's you can slap a colorway on and it'll look amazing. Jordan Brand set to bring back a classic OG colorway in 2012. The Air Jordan 12 "Obsidian" was reborn with new age obsidian leather on the upper and white finishes on the bottom and laces. The simple sneaker looks even better the second time around.